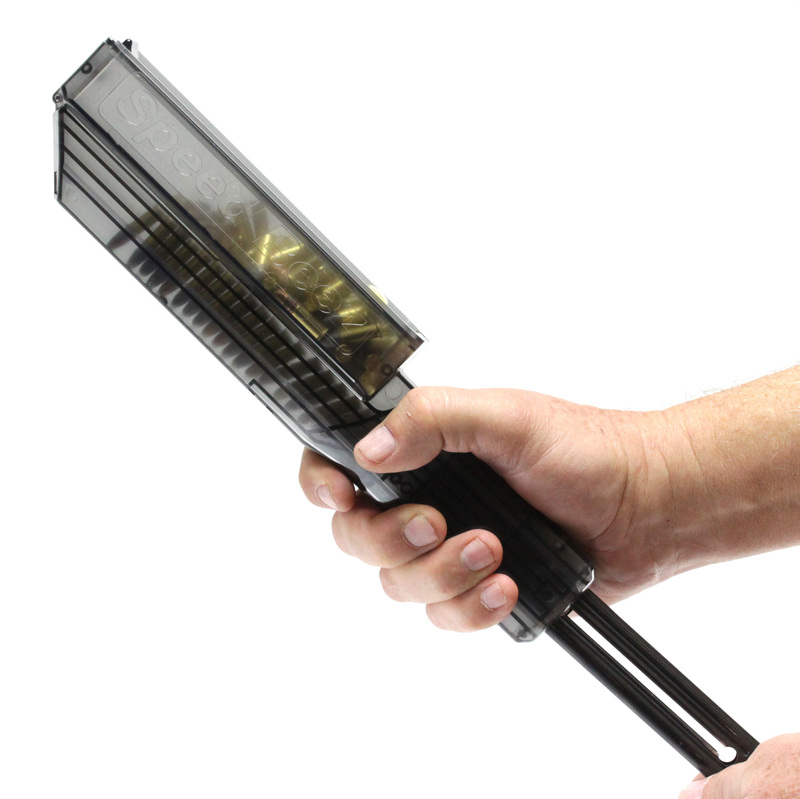 The Mighty Mag Loader was designed to work with a wide range of popular .22LR magazines. 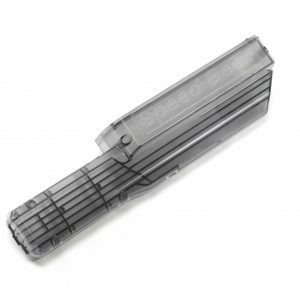 We really believe that there is no better .22LR mag loader on the market, so make sure to save all the time you can by using this mag loader! When you order all of your revolver accessories from Speed Beez, you will always receive excellent prices on everything from revolver holsters to gun belts and loading blocks. Don’t waste your time loading by hand when you can use this mag loader or one of our specially designed speed loaders! We know that you’ll be happy with your purchases because we stock only the most well-respected brands on the planet.